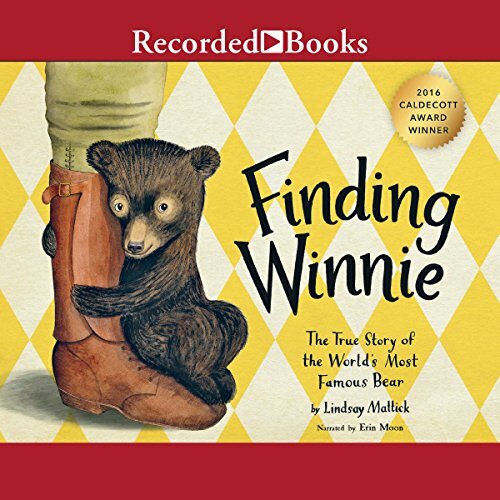 Showing results by author "Lindsay Mattick"
In 1914, Harry Colebourn, a veterinarian on his way to tend horses in World War I, followed his heart and rescued a baby bear. He named her Winnie, after his hometown of Winnipeg, and he took the bear to war. Harry Colebourn's real-life great-granddaughter tells the true story of a remarkable friendship and an even more remarkable journey - from the fields of Canada to a convoy across the ocean to an army base in England...and finally to the London Zoo, where Winnie made another new friend: a real boy named Christopher Robin. Here is a heartwarming imagining of the real journey undertaken by the extraordinary bear who inspired Winnie the Pooh. 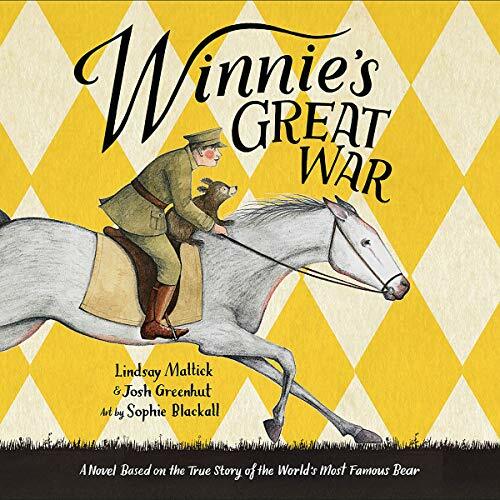 From her early days with her mama in the Canadian forest, to her remarkable travels with the Veterinary Corps across the country and overseas, and all the way to the London Zoo, where she met Christopher Robin Milne and inspired the creation of the world's most famous bear, Winnie is on a great war adventure.